Our Residential Aluminium Doors have a slim, strong and thermally broken aluminium profile. These versatile aluminium doors can produce both single and double doors, as either front doors, back doors or french patio doors. They can be made to PAS23 and PAS24 advanced security specifications upon request. Slim-line aluminium profiles, with a 47mm or 70mm deep frame. Can be fitted direct to brick or into timber subframes. 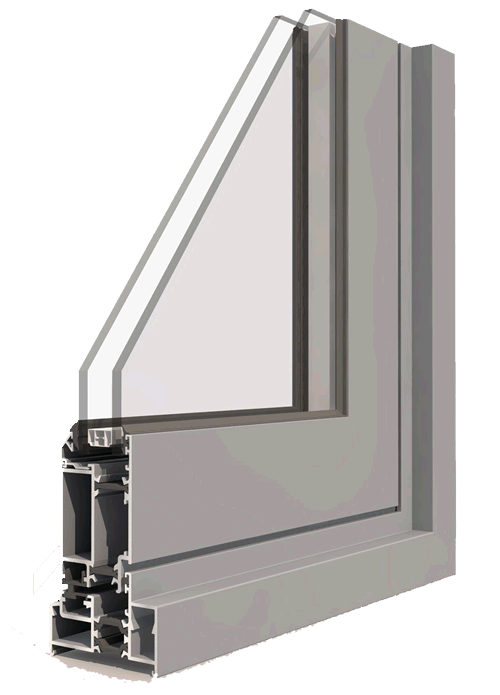 Modern thermally broken profile provides an overall U value of 1.8 with our standard glass. High security modern multi-point locking. Can be made to PAS23/PAS24 security specifications if required. Door system can produce both single and double doors. 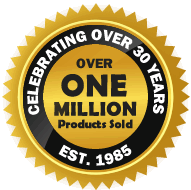 Various styles and designs, with configurations for front doors, back doors and french patio doors. Compliant to Doc L of the building regulations for new build and replacement / refurbishments. Optional ramped low threshold, for wheel chair access and minimal step over.